The schools are back but the summer is still here! Enjoy the last long hot days by the lake and out exploring the beautiful Cotswold’s. Locally grown food is plentiful as the summer harvest arrives. If a cold snap comes earlier than usual at the end of September look forward to grabbing a few logs and firing up the wood burner. Choose one of the board games or a read from your log cabins mini library and unwind on your Cotswold September minibreak. 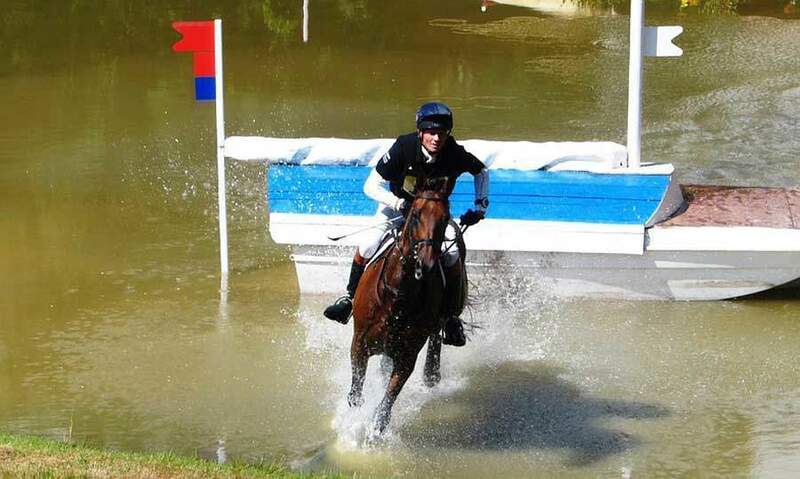 One of the top three-star three-day riding events in the world is held every September in the Cotswolds. If you’re here on holiday for this weekend it mustn’t be missed. Set in the beautiful grounds of Blenheim Palace look forward to a day wandering this historic estate and witnessing top riders compete against each other in the three disciplines of Dressage, Cross Country and Show Jumping. Blenheim palace was once home to Winston Churchill and is famous also for its spectacular lake, bridges and avenues which were masterminded by Capability Brown in the 18th century. There is also a huge array of outdoor stands too making it a great family shopping experience. Children under 12 also go free if accompanied with an adult. Giffords Circus is a magical 1930’s style village green circus that tours the Cotswolds and London throughout the summer. The circus experience is very unique and from the moment you arrive the love and talent which goes into it is so evident. From the handmade costumes to the enchanted sets, the whole experience is truly amazing. If you are heading for an evening performance and are away on a romantic weekend make sure you book a spot at the unique restaurant which follows the circus in two amazing showmans wagons. This candlelit space with communal oak tables is a very special way to enjoy dinner after the show. Local ingredients are brought together to make a stunning three course meal that will surely be remembered. This day or night out really does comes highly recommended by us! 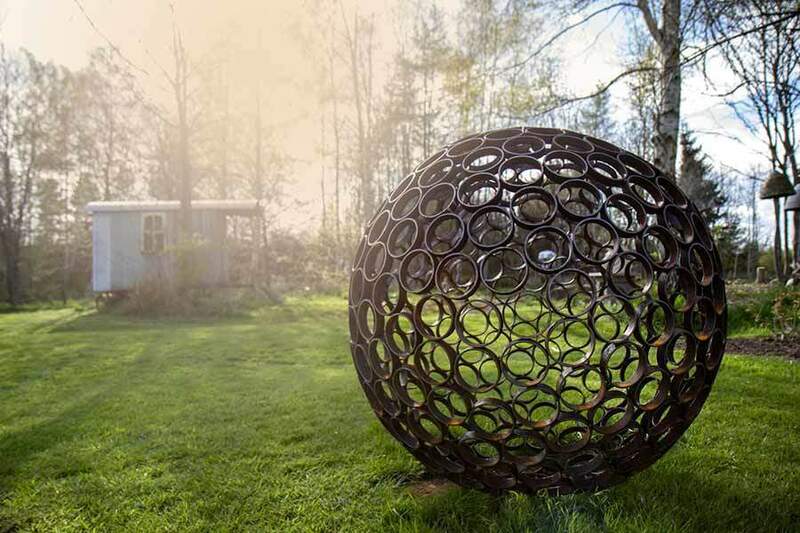 Leave the lake, cross the Thames Path, pass through some fields and the Manor houses at Somerford Keynes and you’ll arrive at the beautiful Elemental Sculpture Park. For the last 21 years David Hartland has carefully transformed this wild thistle field into a mixed deciduous and conifer woodland with ponds, gardens and glades. Journey along the meandering paths and enjoy the interesting collection of sculptures on show. Waiting for you after exploring is a hot drink and slice of delicious cake at the onsite Poppin Café. A visit here is a great way to support our local eco-tourism as well as the small up and coming artists that are on show. If you’re lucky enough to have any clear colder nights make sure you wake up early to see the mist on the lake as it begins to slowly loose its summer heat. This creates some amazing opportunities for anyone on a landscape photography holiday. 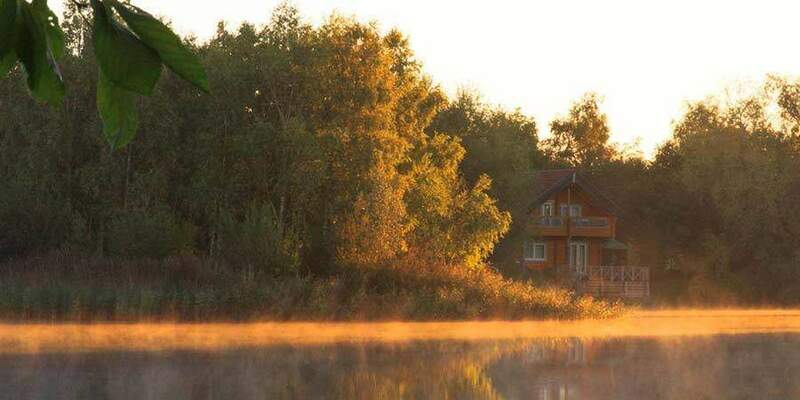 Take out the boat or wander the lake walk and watch as the mist slowly thins to make way for another lovely day in paradise. If you’re into your foraging we have some great areas for blackberry picking around our nature reserve and along the quiet Cotswold lanes nearby. Head out with a basket and bring back enough to make a delicious blackberry crumble. A perfect activity for both family holidays and romantic weekends away. For more handpicked foods check out our top list of Cotswold farm shops in the our Cotswold Holiday Guide.